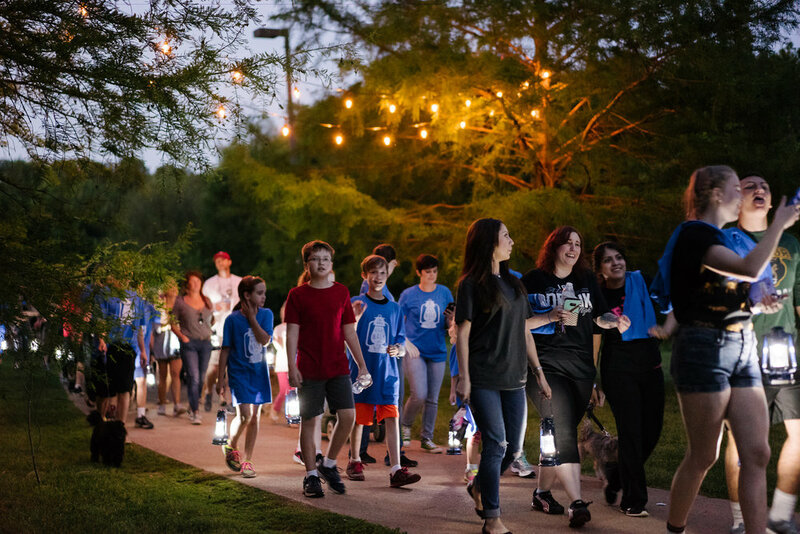 On the evening of Saturday, April 27th, we will come together as a community to shine a light on human trafficking in east Texas. This family-friendly event includes multiple food trucks, bounce houses, music, face-painting, yard games, and more. As the sun sets around 8:15pm we conclude the night with a 2-mile walk on a section of the Rose Rudman trail. 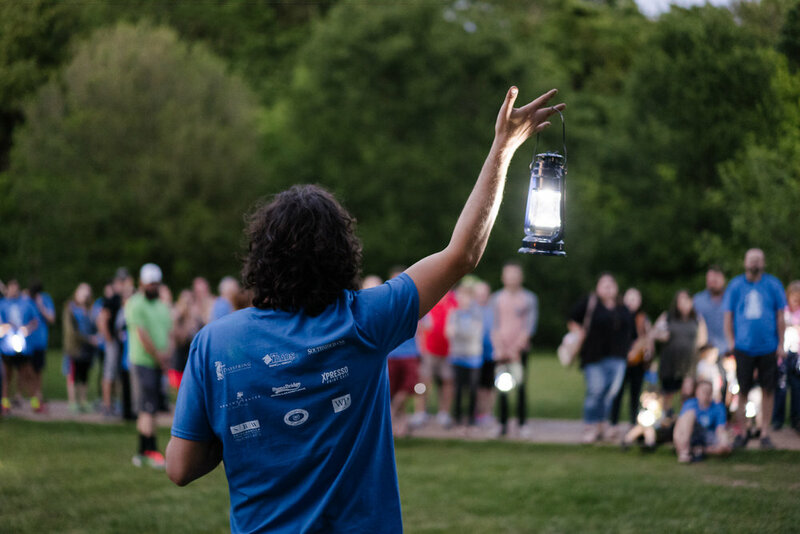 Each participant will carry a lantern to light our way and to symbolize hope in the darkness. Registration is now closed. But worry not, you can register at the event! 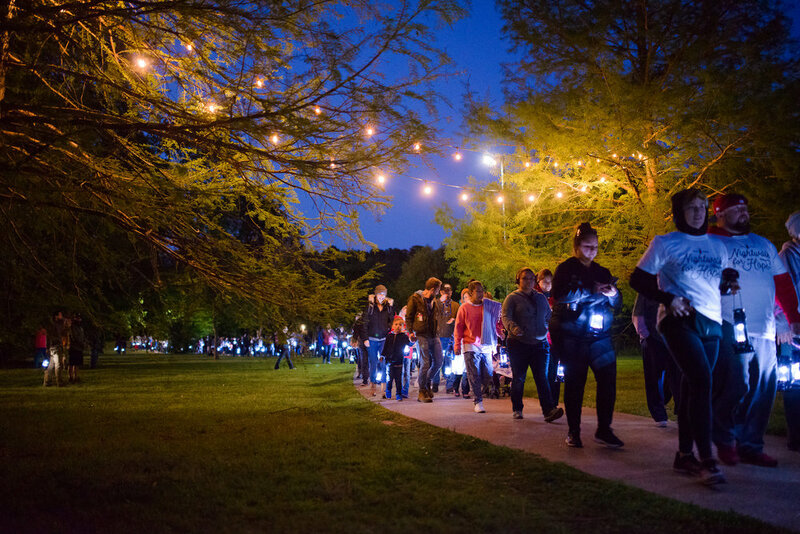 · Event sign-in and registration begins at 5:30pm in Rose Rudman’s Southside Park and we will start walking as the sun sets around 8:15 pm. 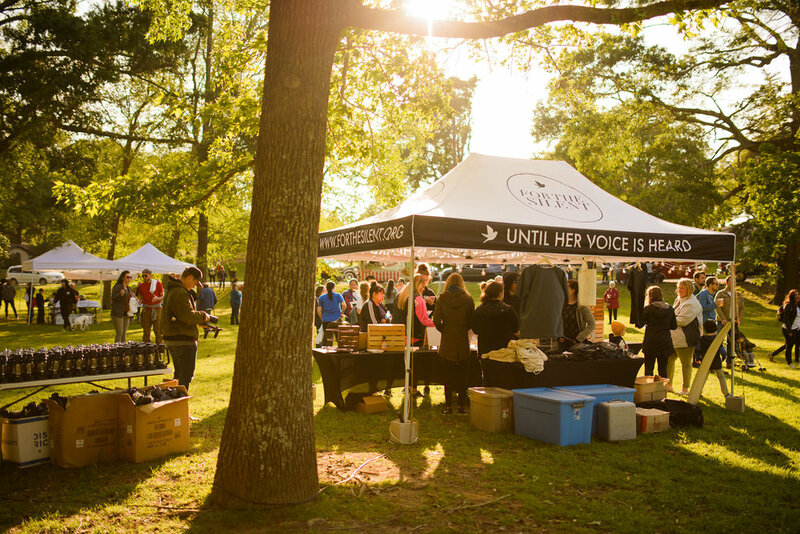 · T-shirts can be picked up at the sign-in table for participants who have pre-registered online. 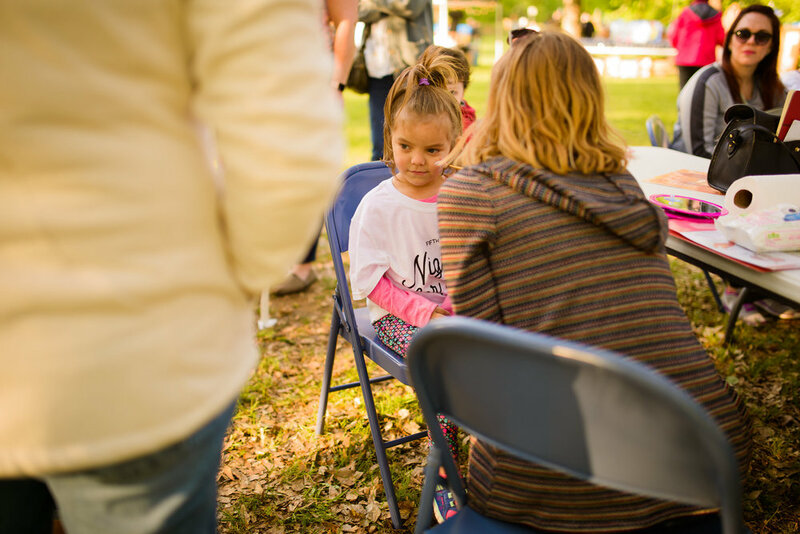 · We will have food trucks, kids' activities, and music before the walk begins -- so bring your family and a lawn chair or blanket, and enjoy a fun community atmosphere. 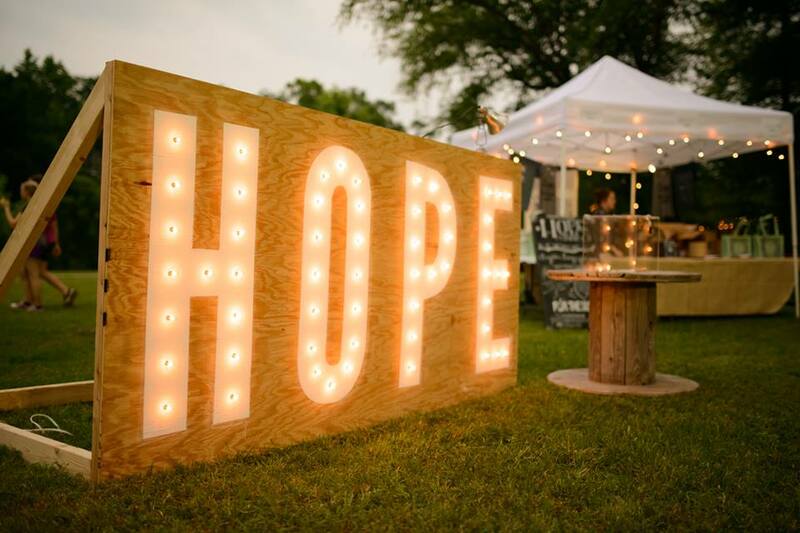 · We will have security, adequate lighting, and port-a-potties to help ensure everyone has a great time. Thanks to Matt Hogan for the pictures. 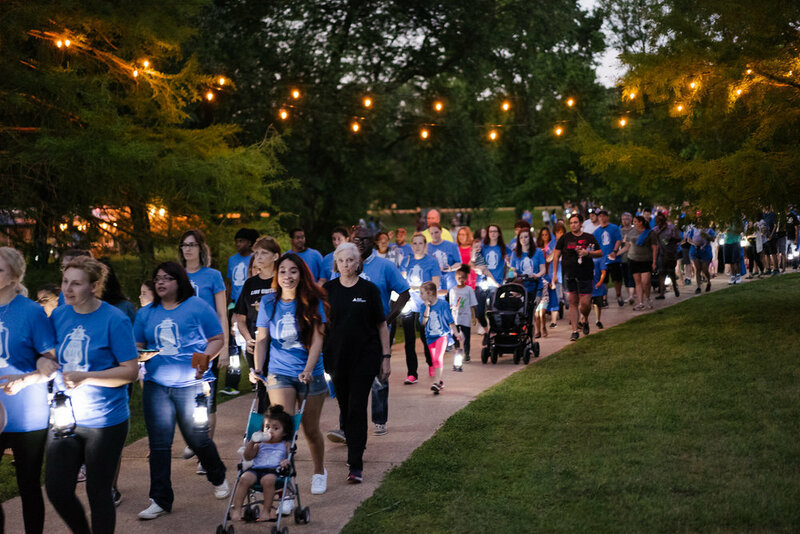 Follow the Nightwalk Facebook page to stay updated.